Paper Custodian entertains us with a new build! 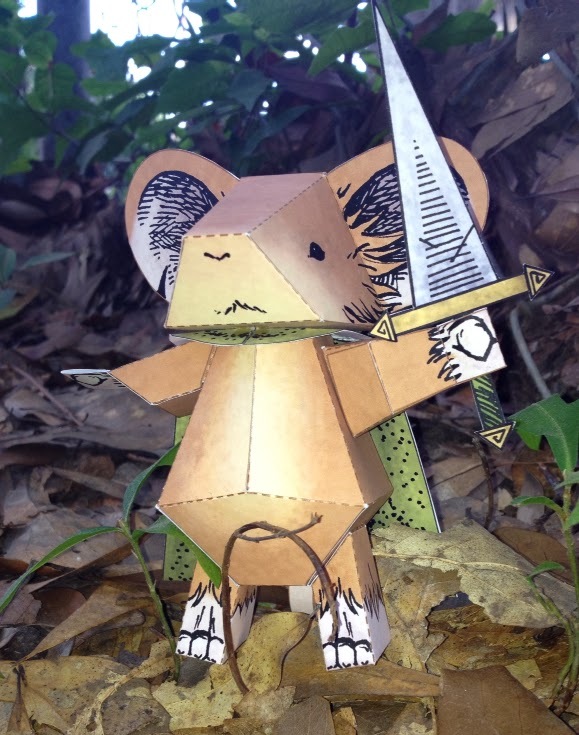 It's the heroic LIEAM of Mouse guard. Check out the Paper Custodian! Updates: New Looks for the Blogs!